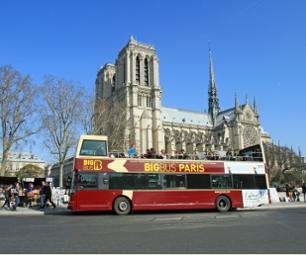 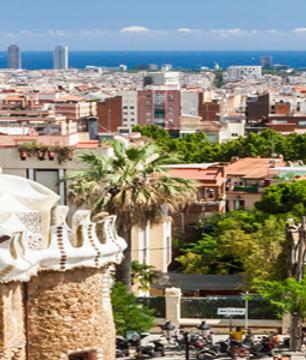 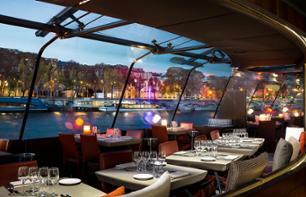 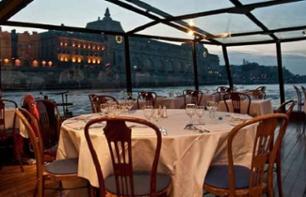 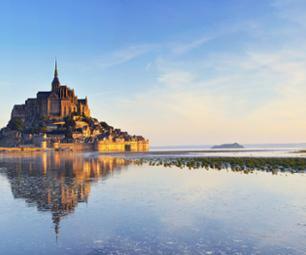 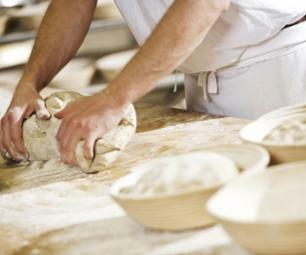 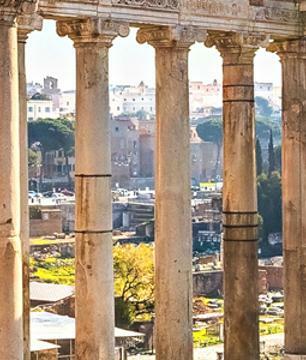 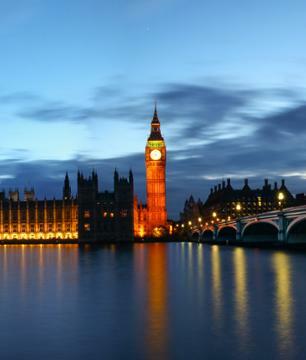 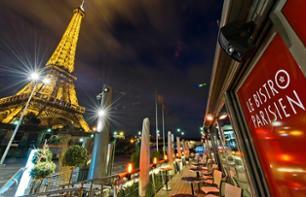 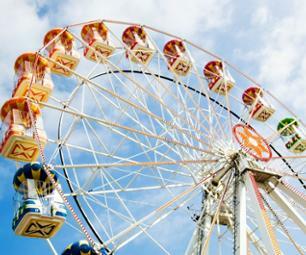 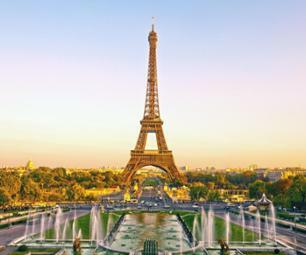 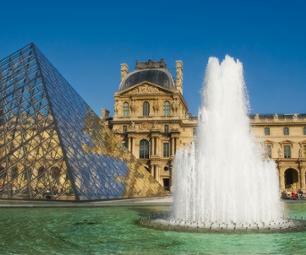 Dinner cruises to see Paris | Book now! 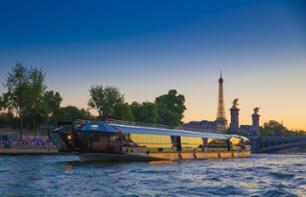 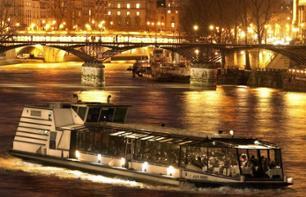 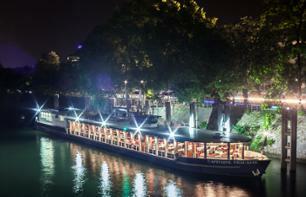 Make the most of a dinner cruise on the Seine from the Marina to discover the monuments of Paris by night. 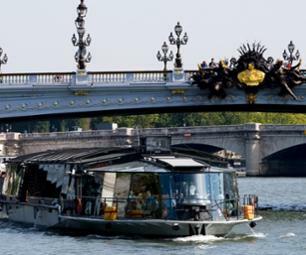 Come and discover the magical banks of the Seine with a dinner cruise and surrounded by Paris' most prestigious monuments, specially illuminated for the occasion.